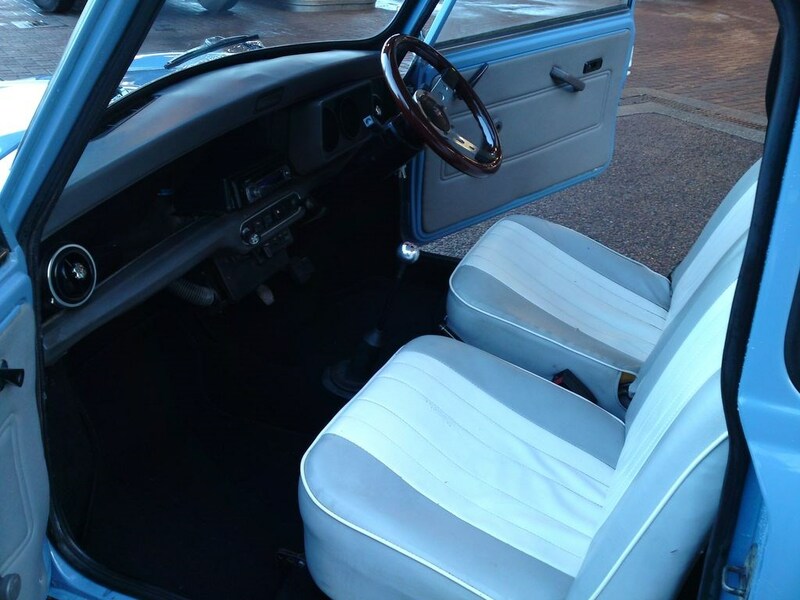 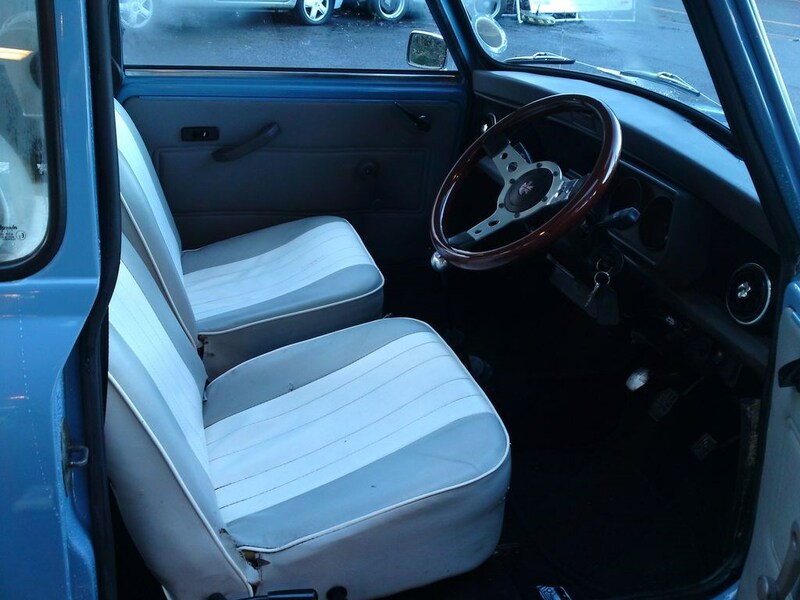 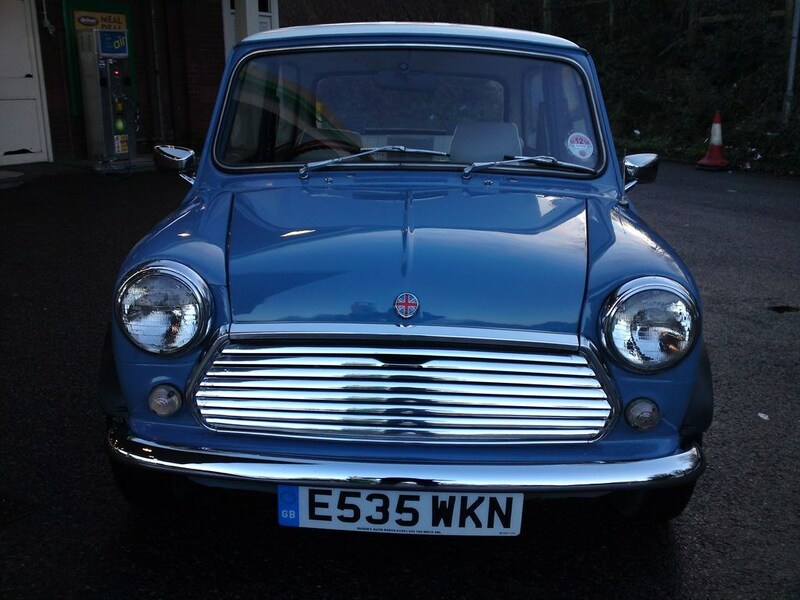 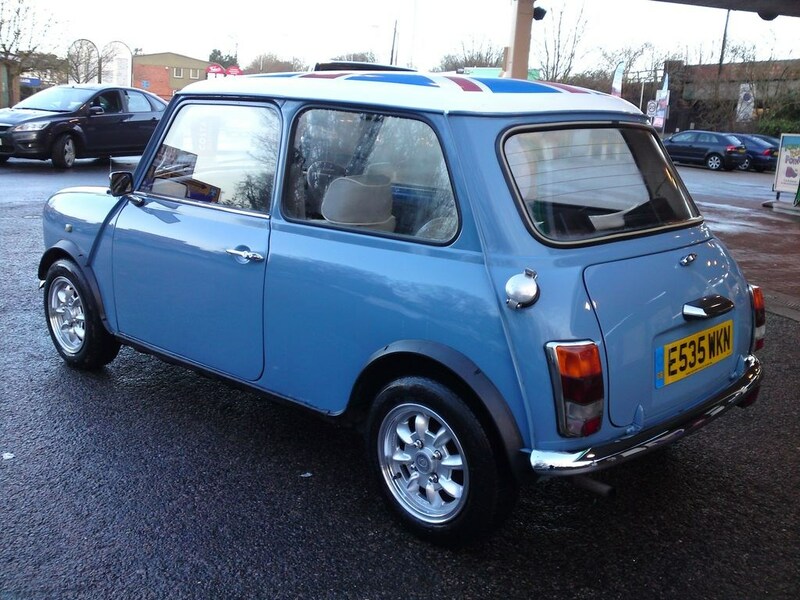 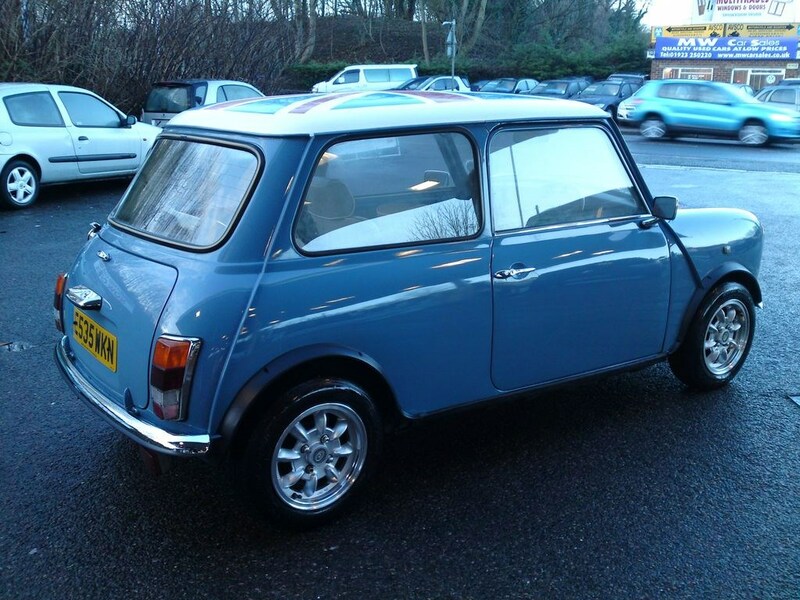 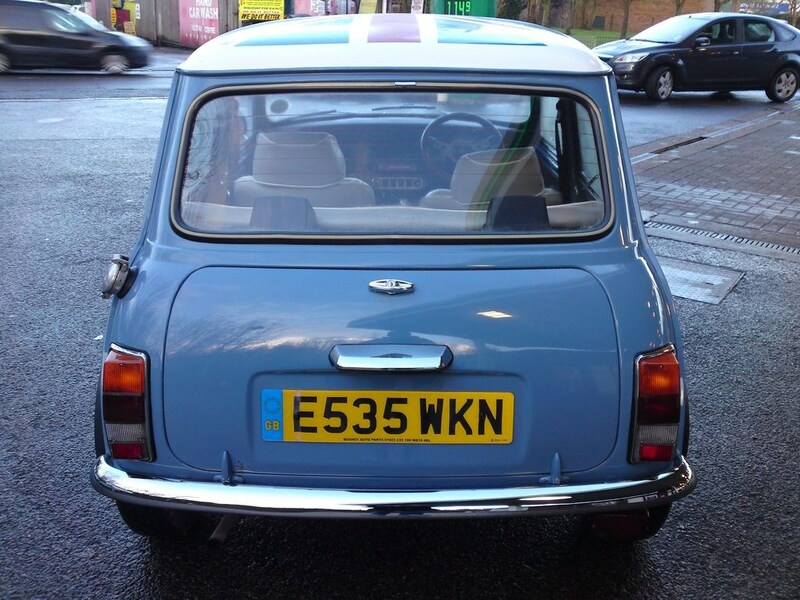 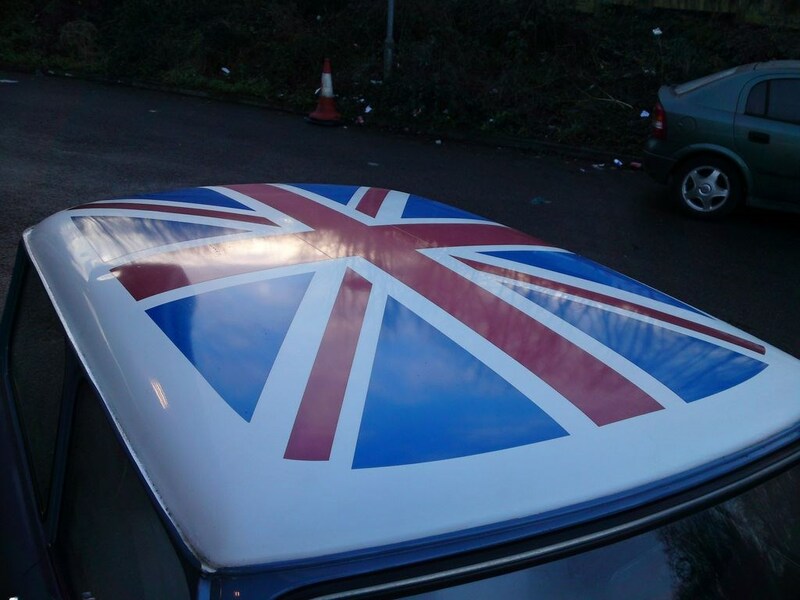 E-MAIL TO MWCARSALES@BTCONNECT.COM, POST CODE WD18 0FN, 12 MONTHS WARRANTY AVALIBLE, LONG M. O. T. THIS MINI HAD THE LAST OWNER FOR 10 YEARS, LOADS OF MONEY SPENT WITH SERVICE RECIPITS AND INVOICES, IT IS BABY BLUE WITH A WHITE ROOF AND HAS A UNION JACK ON THE ROOF, HAS GOT LEATHER INTERIOR,IT IS VERY CLEAN AND DRIVES VERY WELL, WE HAVE ALL THE OLD M.O.T.S. 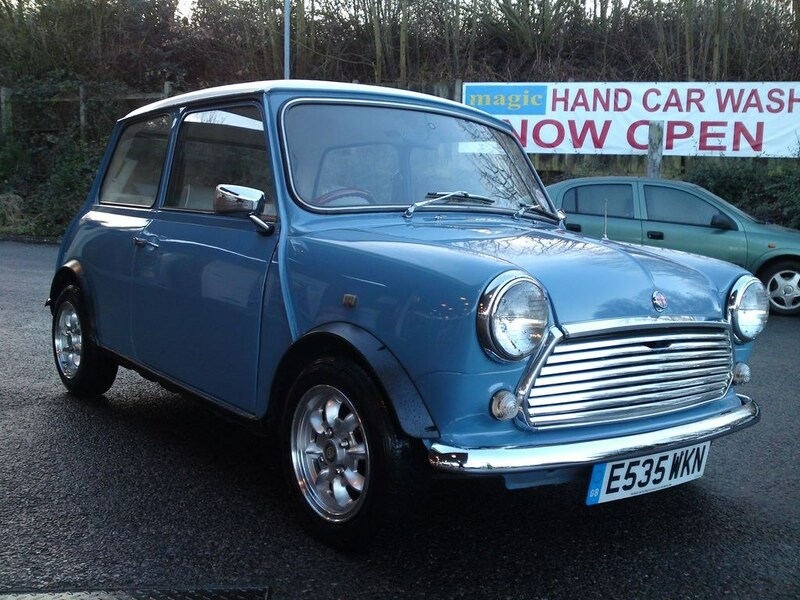 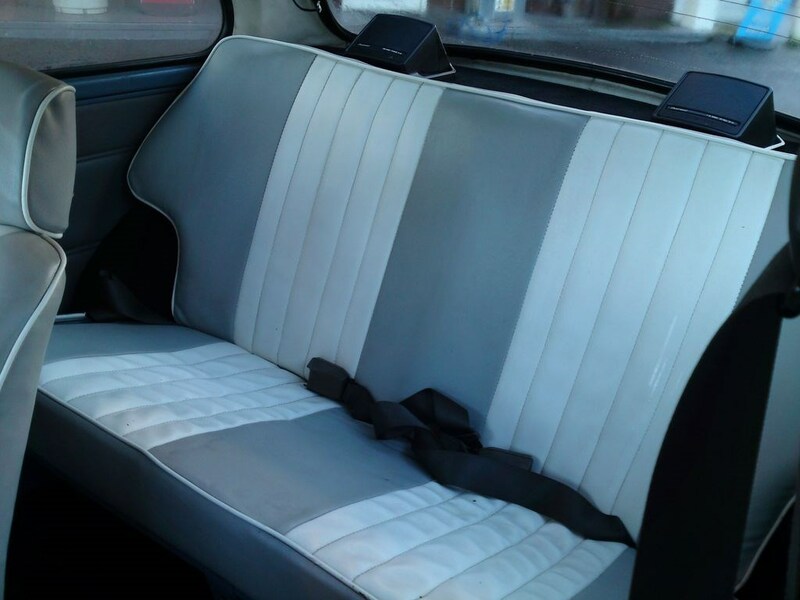 TWO SETS OF KEYS, STEREO SYSTEM, MINOLITE ALLOY WHEELS, CHROME BUMPERS AND DOOR HANDLES, NEW CARPETS AND CARPET MATS, THESE CARS ARE NOW STARTING TO GO UP IN PRICE SO GOOD INVESMENT, HAS AN M.O.T. 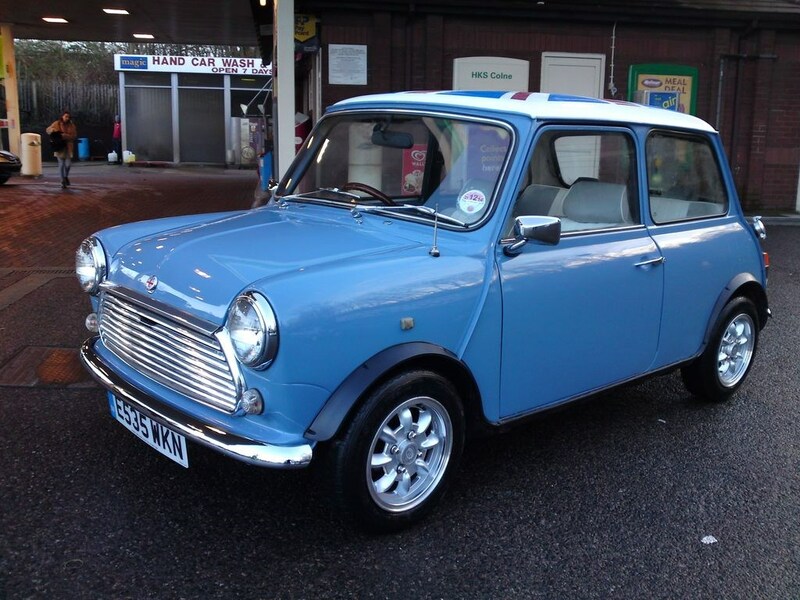 finance and part exchange is avalible to all customers, open 7 days a week, all major credit and debit cards accepted, TELE 01923 250220 ANYTIME, M W CAR SALES, WIGGENHALL ROAD, WATFORD, HERTS, WD18 0FN.